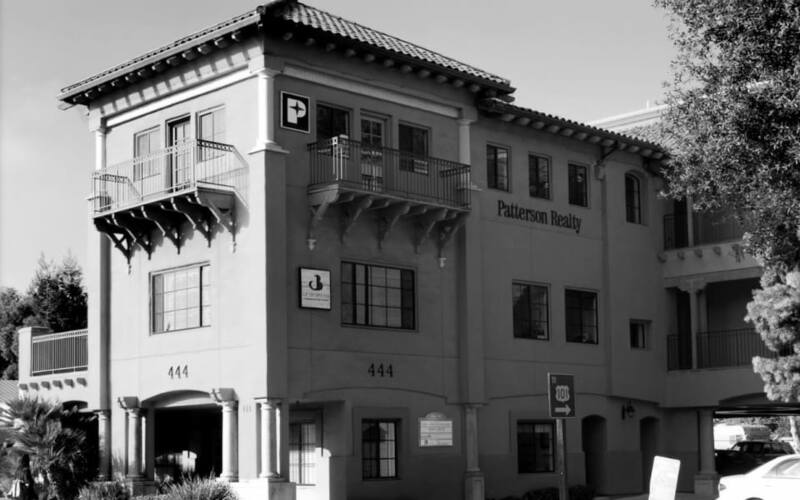 As a brokerage with one of the largest repeat and referral businesses in the county, Patterson Realty has expanded its California-based company to six offices throughout San Luis Obispo county and Northern Santa Barbara county. Patterson Realty is dedicated to excellent experiences for both clients and employees. The brokerage saw such incredible success with Updater that agents began specifically requesting Updater invitations reach their clients earlier in the transaction in order to provide the full value of Updater. Patterson Realty had less than half of their clients’ emails in SkySlope. Clients did not receive brokerage communications or help with the moving process. Clients were left hanging at the end of the transaction, during the most stressful part – the move. Agents could not effectively communicate with residents after the transaction process, thus, hurting their repeat and referral client goals. Patterson Realty launched Updater and synced it to SkySlope to introduce Updater as a tool that doesn’t require any effort on behalf of the office team or the agents themselves. Patterson Realty switched on the the requirement for email address in SkySlope to utilize Updater to it’s full potential – sending as many clients invitations to Updater as possible. By not broadcasting the requirement, the brokerage did not receive pushback from agents and can now leverage helpful technologies like Updater. Updater provides real-time and monthly analytics to Patterson Realty, proving the impressive improvement over time. Patterson realized an organic improvement in customer experience, measured through positive client feedback that they are now more easily settling into their homes. See it in action – watch a quick, 5-minute demo.